Clay Shoot IV Benefits Brazos Bend Guardianship Services! 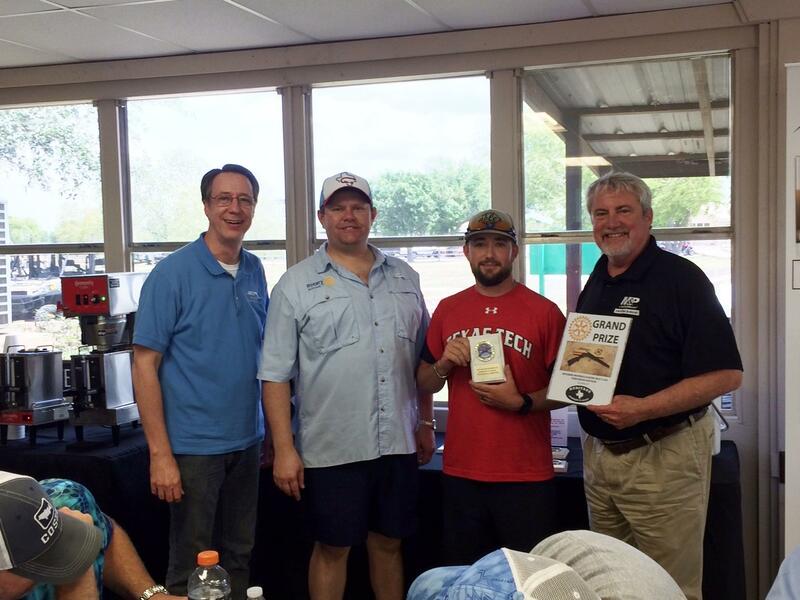 We had a fun and successful Clay Shoot on May 12th to benefit Brazos Bend Guardianship Services. Thank you to all the shooters that came out to support this amazing organization that serves a special need in our community. We also had a Raffle Drawing to raise funds for scholarships for students from Foster and Lamar High School. Congratulations to Sandra Jackson who won the $5,000 Trip of A Lifetime! !